Peabody Place is at the center of everything that is downtown Memphis. Dining. Shopping. Entertainment. 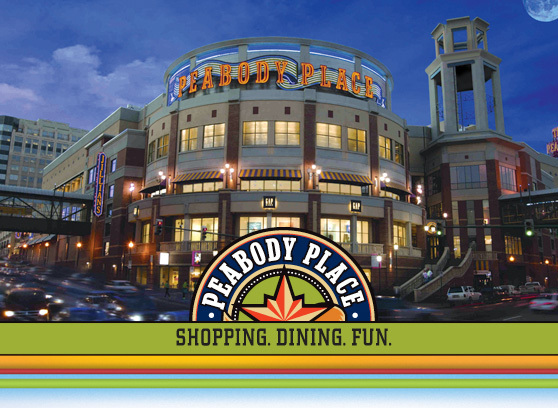 You’ll find it all at Peabody Place. 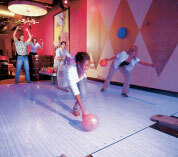 Surrounded by key attractions such as The Peabody Hotel, Beale Street, Fed Ex Forum, the Orpheum Theater and AutoZone Park, you’ll find fun at every turn! Lenny's Sub Shop ! Now Open! !